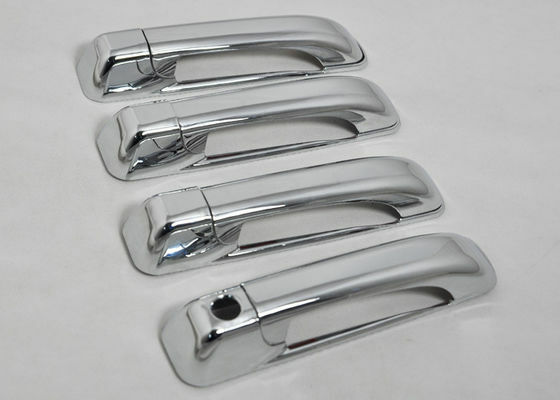 -- Chrome Door Handle Covers are sure to add a stylish and elegant look to your car. -- This door handle cover also offers protection from minor scratches and dents. 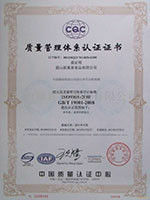 Manufactured of ABS plastic chrome - now improving your vehicle’s design can be quite painless for your budget. -- The door handle covers uses high-quality 3M foam acrylic adhesive for the strongest fastening and easy, drill-free installation. -- Your new door mirror covers will hold in place for life of the vehicle if installed according to the included instructions. 1. A tremendous variety of products. What's more, we're updating new items every day! 2. Affordable prices -- we are being offering the latest car parts and accessories for over 10 years, we're always keeping up with the newest trends, while most importantly, making the prices as low as we can. 4. No-question refund and return-- Anything wrong issuing quality and breakage can be returned or refundable.